Our goal is to provide long-term solutions to technical problems that will yield benefits to our clients. We believe our clients will see long-term savings that more than pay for our service. Becker Engineering provides civil, environmental, and structural engineering services to commercial building owners and management, apartment management, insurance carriers, law firms and other businesses in Texas and the Gulf Coast Region. 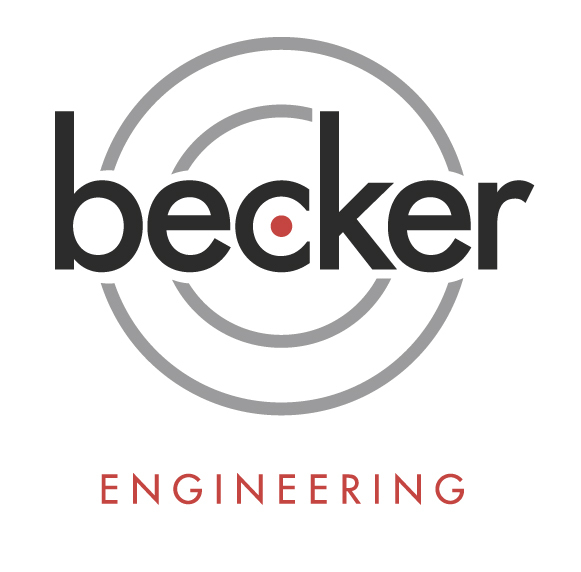 Becker Engineering is committed to our client's need, and provides quality technical services with the highest degree of integrity. We protect your interests by providing you the highest level of knowledge and expertise needed to identify and resolve building and environmental problems before they multiply. Contact us for a free consultation. We would be glad to provide sound advice or a cost estimate for our services.